Showman ® Navajo Beaded Inlay tripping collar. Showman ® Floral tooled tripping collar with beaded inlay. 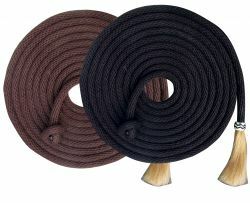 Showman ® Basketweave tooled pulling collar. Showman ® Acorn leaf tooled pulling collar. Showman ® Argentina Cow Leather basketweave and floral tooled pulling collar. 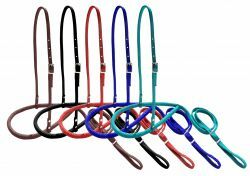 Showman ® Flower tooled pulling collar. 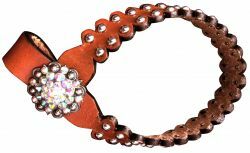 Showman ® Floral tooled leather pulling collar with rawhide buckstitch inlays. 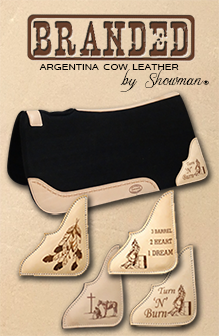 Showman ® Argentina Cow Leather Barbwire tooled leather pulling collar. 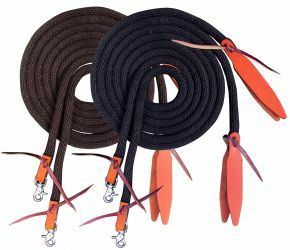 Showman ® Premium nylon rope nose tiedown. 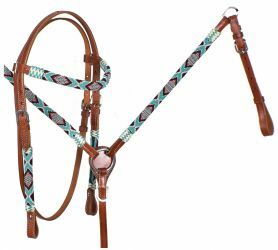 Showman ® Teal and Red Navajo Beaded headstall and breast collar set. Showman ® Turquoise and Red Beaded headstall and breast collar set. 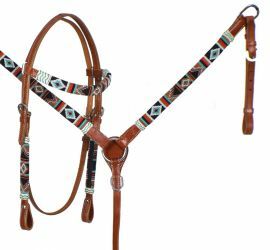 Showman ® Hand Painted Tribal headstall and breast collar. 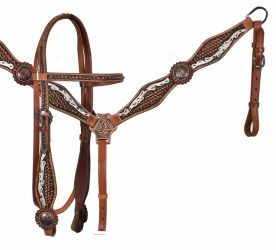 Showman ® Argentina Cowhide Harness Leather Browband Headstall. 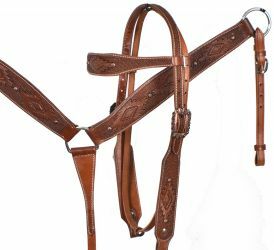 Showman ® Argentina Cowhide Harness Leather One Ear Headstall. Showman ® Argentina cow leather single ear headstall with hand painted feather design. 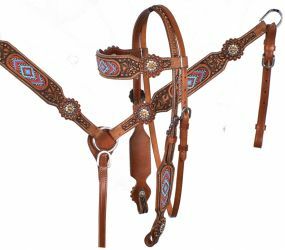 Showman ® Argentina cow leather single ear headstall with hand painted thunderbird design. Showman ® Argentina cow leather single ear headstall with waffle tooling. 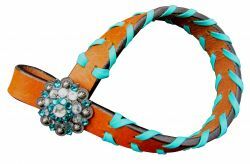 Showman ® Argentina cow leather single ear headstall with turquoise and brown beaded inlay.